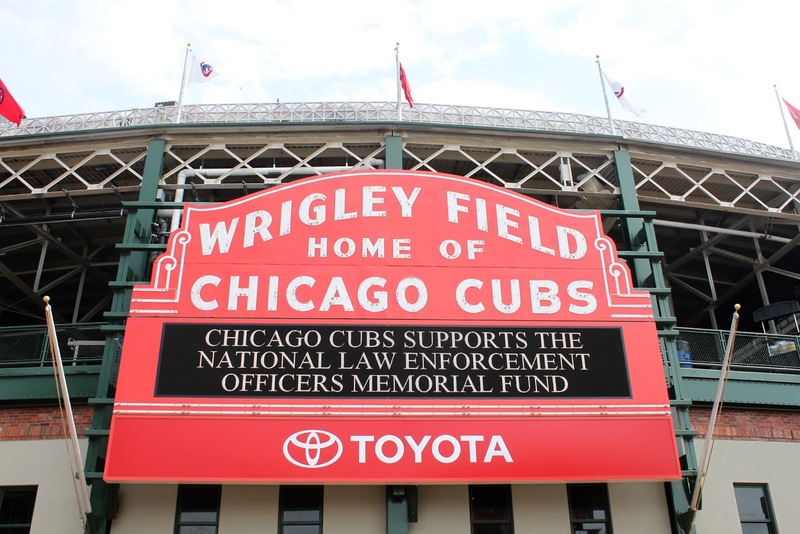 The Cleveland Indians hosted their annual Law Enforcement Night on August 5 against the New York Yankees. 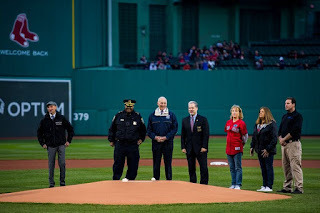 It was an exciting night supporting and honoring law enforcement despite the Indians coming up short in a 2-1 loss before a sold-out crowd at Progressive Field. 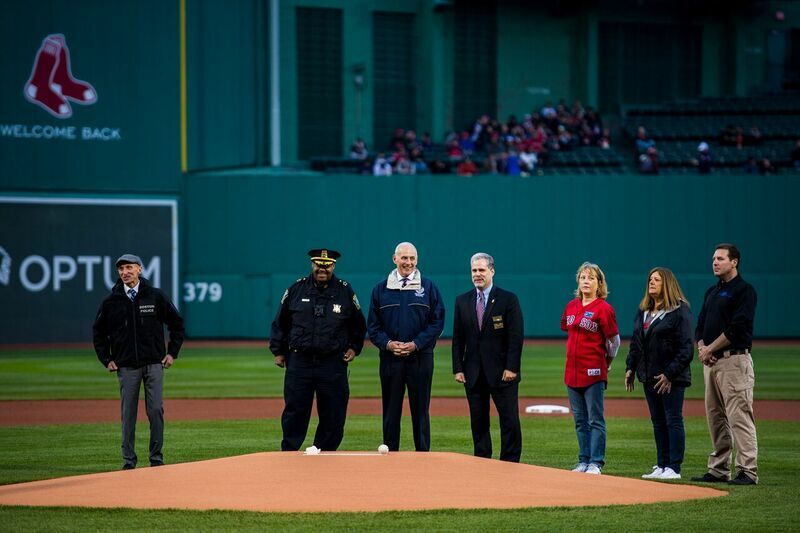 Prior to the game, Columbus (OH) Police Department Commander Robert Meader threw out the ceremonial first pitch. Commander Meader is a native of Cleveland and as a teenager worked in the concessions department with the Indians. His brother-in-law was a Columbus police officer who was killed in the line of duty. During the pre-game ceremony Ohio State Highway Patrol Sergeant Michael Maughmer performed the national anthem as the Wellington (OH) Police Department Honor Guard presented the colors. Fans were also treated to a special video on the National Law Enforcement Museum’s Stand With Honor program www.StandWithHonor.us. 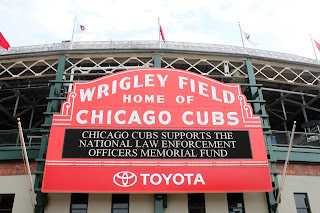 A special thanks to the Ohio Association of Chiefs of Police, the Cleveland Indians and the Ohio Fraternal Order of Police for assisting in this annual event. 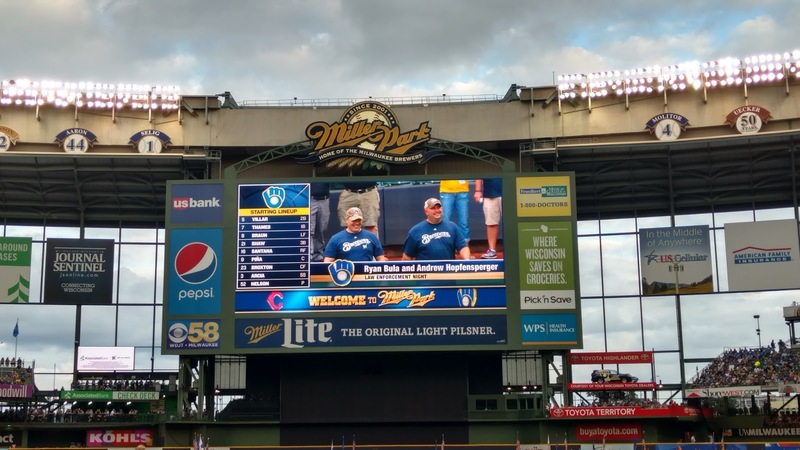 On August 11 in Wisconsin, the Milwaukee Brewers hosted their annual Law Enforcement Appreciation Night. 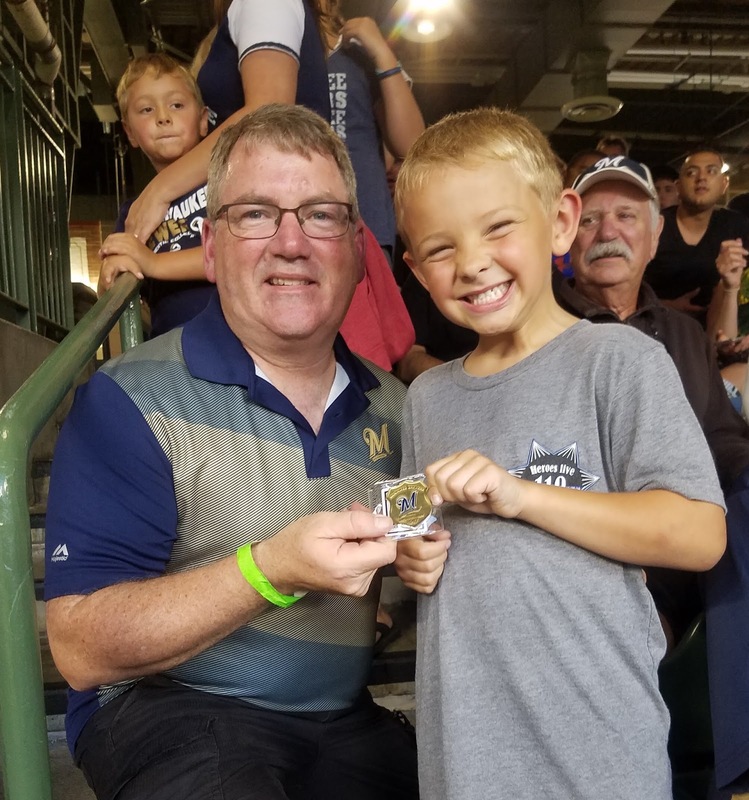 This is the seventh year the National Law Enforcement Officers Memorial Fund has teamed up with the Brewers. 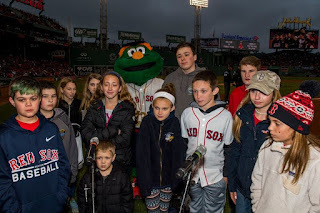 More than 2,000 law enforcement officers from local, state and federal agencies, along with their families and friends, came out for the event. 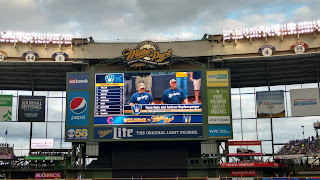 Brewer fans were treated to a special pre-game ceremony honoring Wisconsin’s finest, including a helicopter flyover performed by the U.S. Coast Guard and the Wisconsin Honor Guard Association on the field presenting the colors, as well as the Memorial Fund flag. 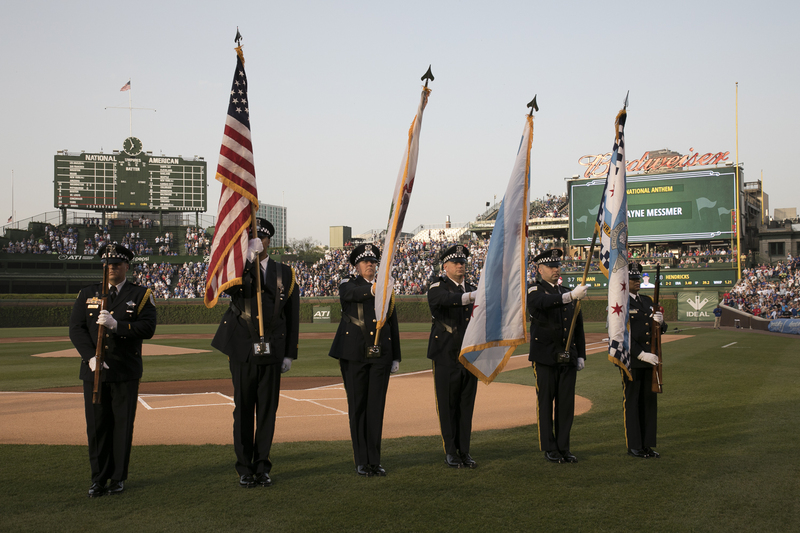 The Memorial Fund Officer of the Month award recipients for March 2017 officers Andy Hopfensperger and Ryan Bula of the Antigo (WI) Police Department threw out the ceremonial first pitch. A special thanks to the Wisconsin Chiefs of Police Association, Wisconsin Chapter of the Federal Law Enforcement Officers Association, Wisconsin State Troopers Association, Milwaukee Police Association, Maggie Aliota and the Milwaukee Brewers Foundation for sponsoring the special challenge coins that were given away that night. If you missed these events, check out www.LawMemorial.org/Sports for the latest law enforcement events happening across the country.